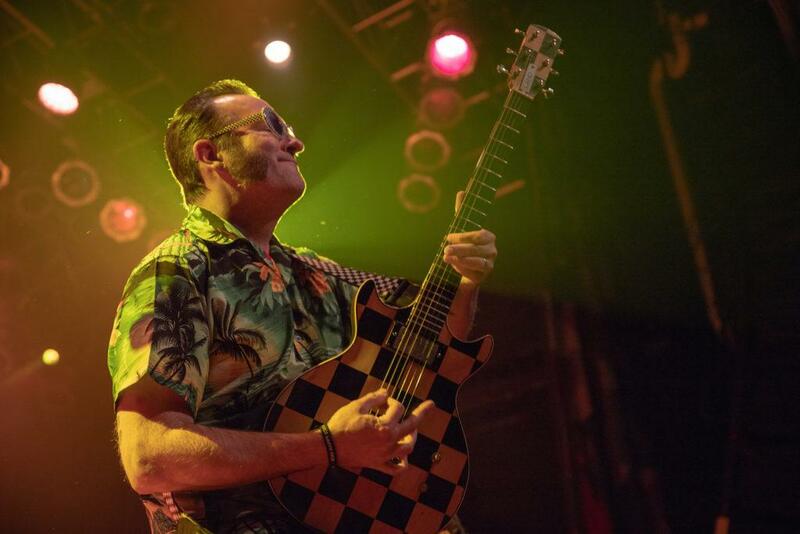 Reel Big Fish played the House of Blues in Cleveland Oct. 19, 2018. With the support of Ballyhoo! and We Are The Union, the well-known ska band put on a great show.